Vaido (Võrumaa, Estonia) on 24 January 2019 in Landscape & Rural. 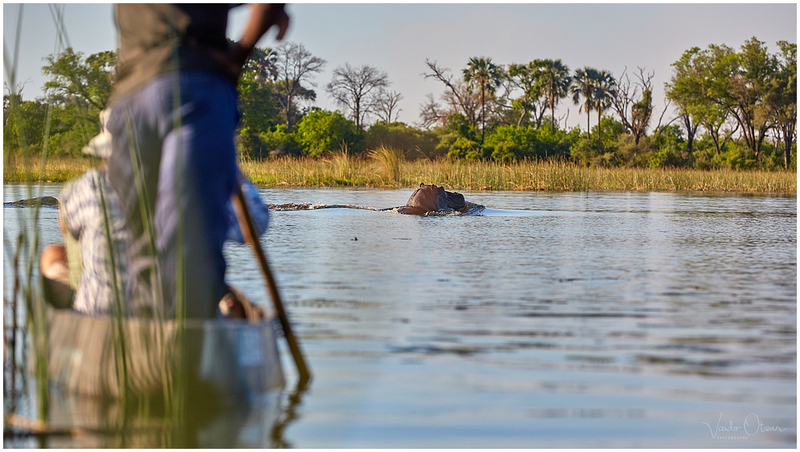 Discovering Okavango Delta on mokoro boats. I think you need a bigger boat. Much bigger! Did it show any interest in you? A great shot from a great perspective. @Darkelf Photography: No, they don't care at all - as long as you don't block the way.